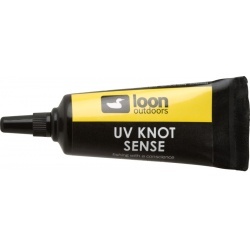 UV Products There are 11 products. 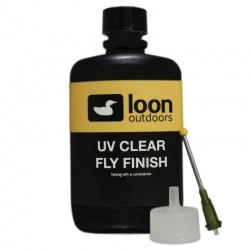 UV Clear Fly Finish Thin is perfect for delicate applications, going on thin without sacrificing curing speed and strength. 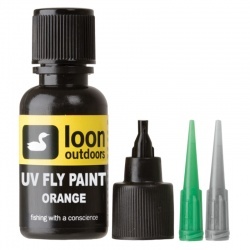 It can be used to make smaller heads, bodies or wing cases, or to coat a small thread head… the possibilities are endless. 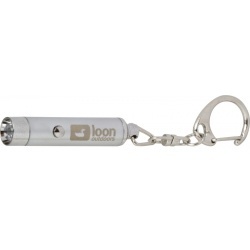 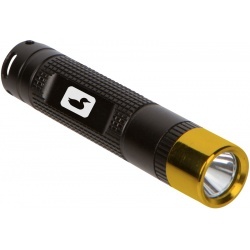 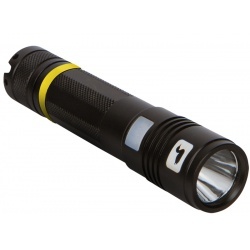 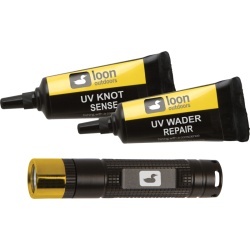 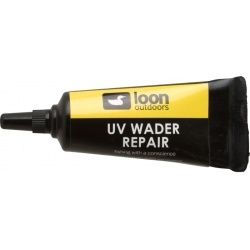 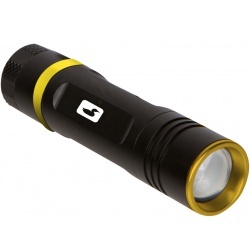 Includes UV Mini Lamp, UV Wader Repair and UV Knot Sense.